I know it’s been rather quiet around these parts lately. 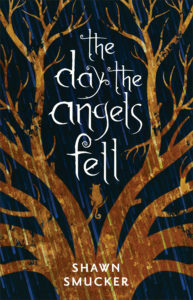 I suppose there are a fair amount of reasons for that – we’re currently in NC hanging out with Maile’s family; I’ve also been busy on the book-writing front; and then there’s the scurrying to get ready for the release of The Day the Angels Fell on 9/5 WHICH IS LESS THAN THREE MONTHS AWAY (and which you can preorder HERE, an act which will also gain for you my undying affection). 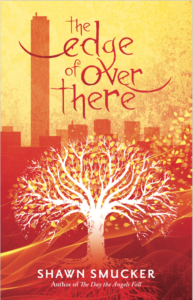 1 – My friend Ed Cyzewski is releasing his latest book today! 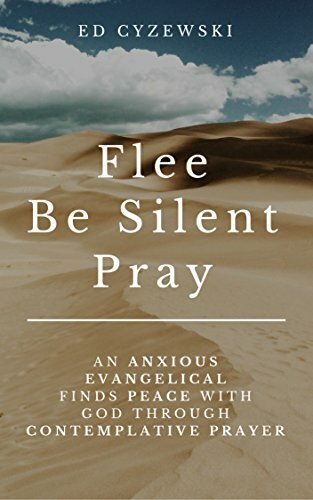 It’s called, Flee, Be Silent, Pray: An Anxious Evangelical Finds Peace with God through Contemplative Prayer. Ed is such a good guy, a wonderful writer, and this book (which I’ve read and am planning to reread soon) is so timely. If you find yourself feeling anxious about current events or life in general, this is the book for you. 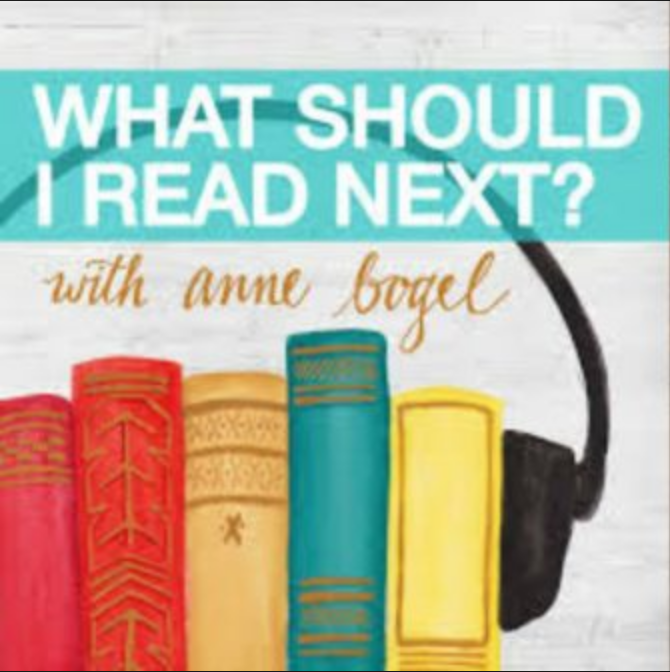 2 – Today, I am honored to be on Anne Bogel’s (aka Modern Mrs. Darcy’s) awesome podcast, What Should I Read Next? 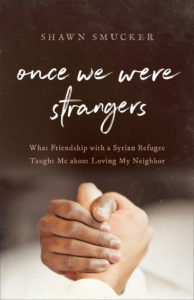 Anne is the author of the upcoming book, Reading People, and we take some time to talk about what I’m currently reading, what I’ve enjoyed, what I’ve not enjoyed, and then she makes some perfect book recommendations. 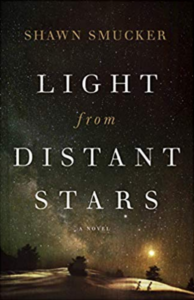 This is one of my favorite podcasts in the world, and I have to admit I was a little nervous in the beginning, but talking books with Anne is always a pleasure. I hope you’ll listen HERE.